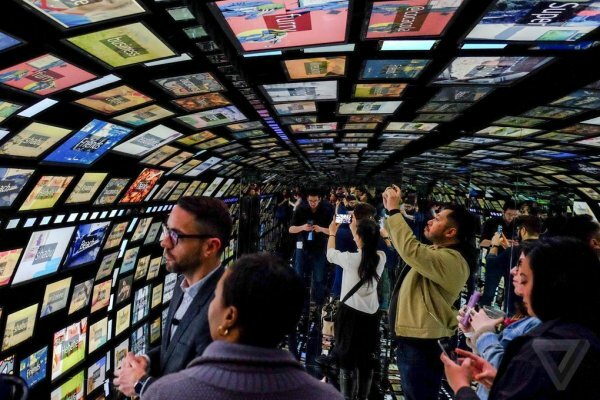 Experiential retailing adds elements such as augmented reality and interactive technology into the shopping experience, blurring the line between what’s real and what’s computer-generated by enhancing what we see, hear, feel and smell. Already used by clothing retailers to enhance the process of trying on clothing and accessories, experiential retailing is moving into new areas. 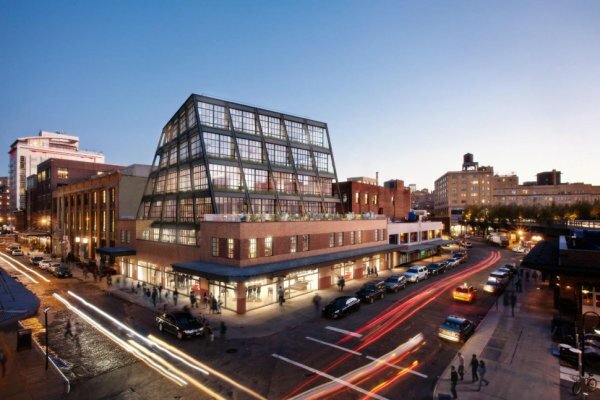 Samsung 837 is Samsung’s flagship store in the Meatpacking district of New York City. It purposely does not stock any products and is not focused on sales. 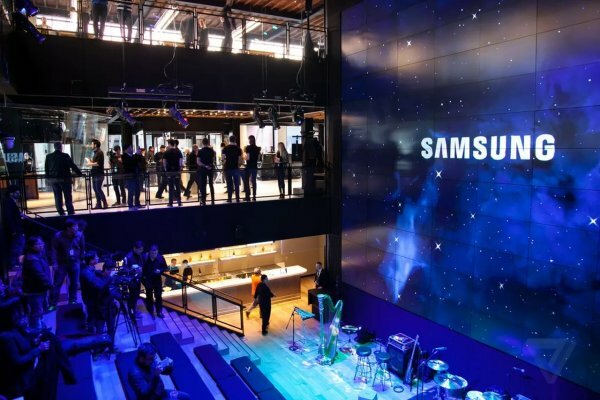 Instead the 40,000 sq ft space is an ‘immersive culture centre’ which allows visitors to experience the Samsung products via art, music, entertainment, sports, wellness, culinary, technology and fashion, all powered and enriched by technology. Open to the general public, the living lab and digital playground featuring numerous installations and touch-points comprise three floors and include, a one-of-kind digital screen, auditorium seating for performances and special events, a Gallery featuring curated content experiences, a broadcast studio, and much more. Samsung’s ambitious project draws influences from a very successful player in experiential retailing – Apple Store. And Samsung have taken their concept to the next level by focusing on the activity first, and then how its products could be used in those environments – from experiencing virtual reality through Galaxy VR headsets to cooking a meal on Samsung ranges and comparing selfie image quality through a showdown between Samsung’s new Galaxy S7 phone and the competition. As the constant barrage of everyday distractions makes shoppers harder to attract, experiential retailing offers a fun and exciting element to jaded shoppers, making a physical retail store a big draw for customers. Although consumers are purchasing more and more goods online, there is still the requirement to see, touch and feel potential purchases within a store environment, especially high-ticket and large household items. By creating a seamless omnichannel experience which integrates online with brick and mortar commerce, and removes the hard sell element, consumers can immerse themselves in the brand experience.